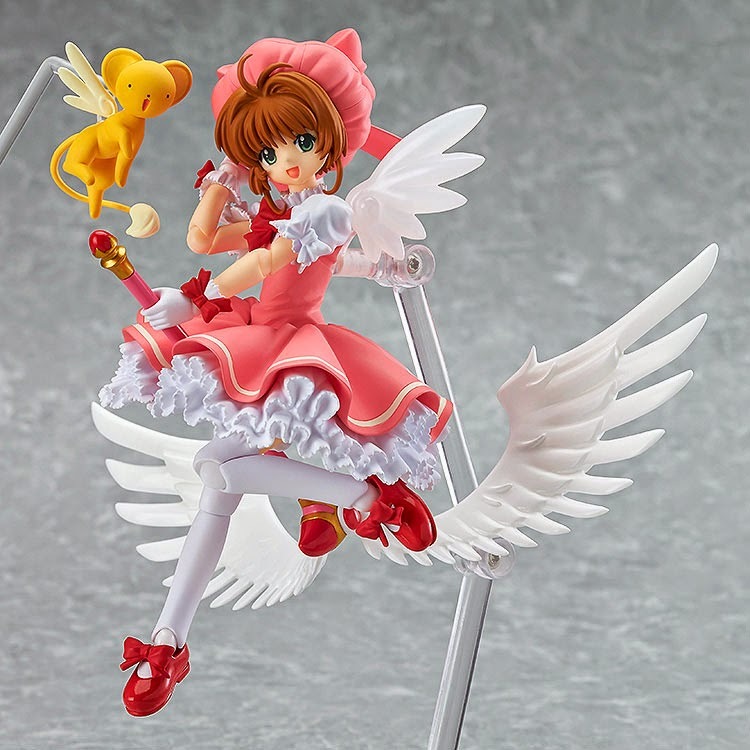 Figure News - Figma Sakura pre-orders open! She is here the cutest figure ever. 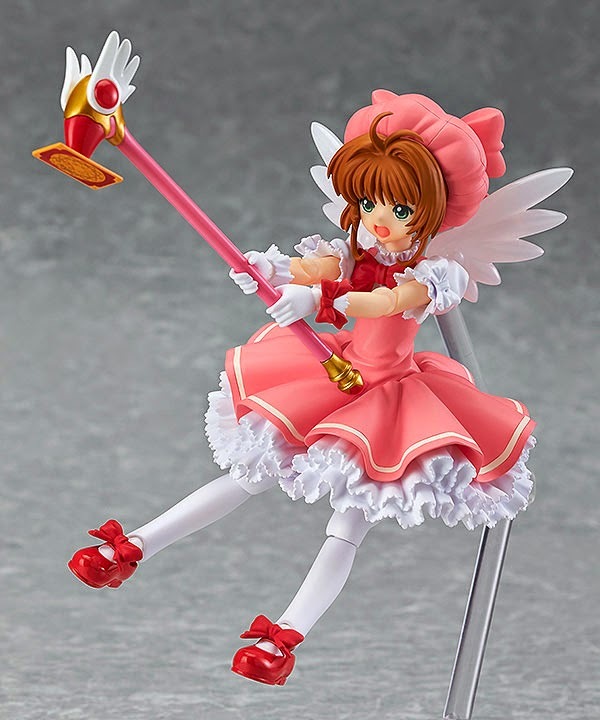 Pre-orders have opened for figma Sakura. 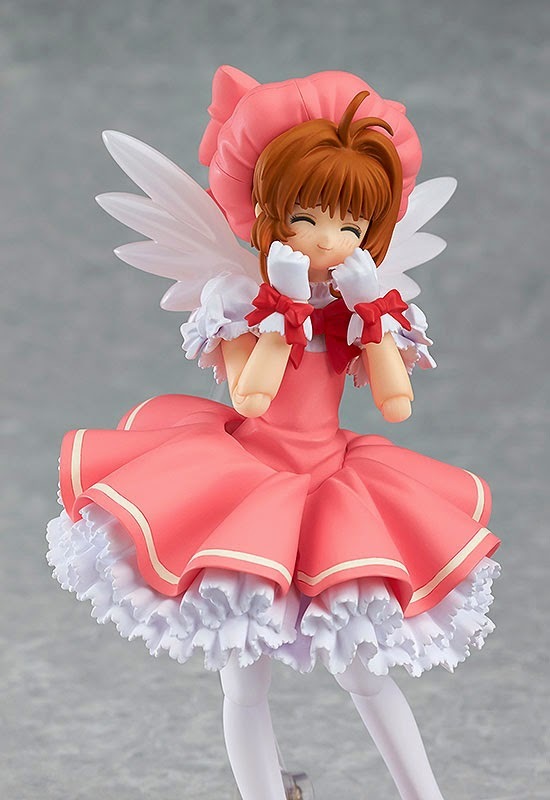 You can get her over at amiami or at the GoodSmile online store where they have an exclusive bonus item which comes with her. 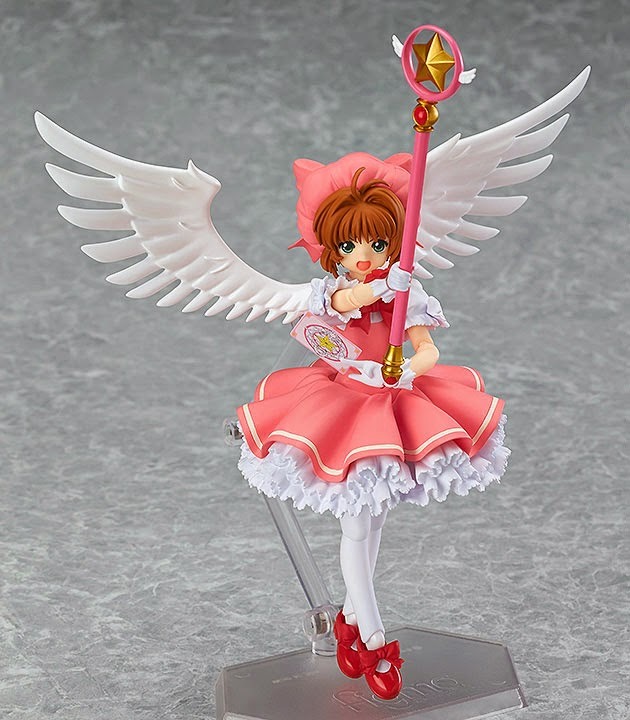 Personally I'm getting her over at amiami because they always have discounts for pre-orders. I must say she is adorable, her preview shots are great. 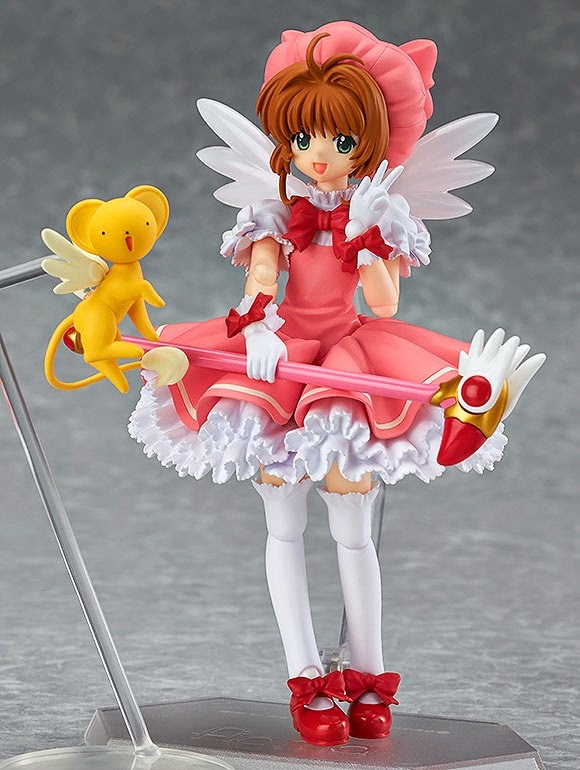 As you can see she comes with her staff in both forms and both a Clow and a Sakura card. She also has Kero and two sets of wings, her costume ones and the ones that her staff uses to fly. Honestly March cannot come soon enough.